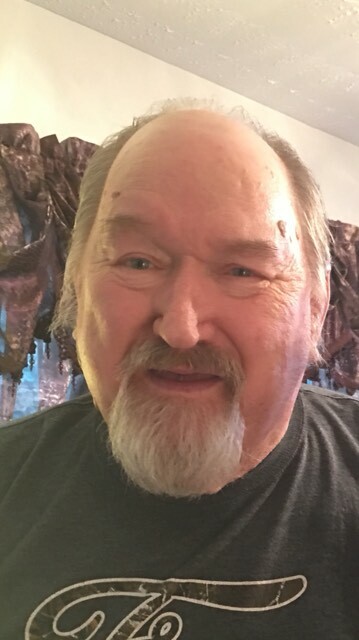 Dewey Bragg, 73 of Pie, WV left this world to be with his Lord and Savior Jesus Christ Tuesday, April 2nd, 2019 at his residence. He was born September 1st, 1945 to the late Warren and Ethel (Caperton) Bragg. In addition to his parents, Dewey was preceded in death by a host of family and friends. He was a retired coal miner. Also, he was an Army veteran. He had given his life to the Lord a few weeks prior. Those left to cherish his loving memory includes his spouse: Patricia Bragg of Pie, WV; two daughters: Connie Bragg Hager (Shannon Brown) of Pie, WV and Kayla Bragg Gilley (Chris) of Pikeville, KY; four brothers: Berm (Kathy) Bragg of Pie, WV, Ken Bragg of Sarah Ann, WV, Raymond “Pooch” Bragg of Sarah Ann, WV and Walker Bragg of Parkersburg, WV; five sisters: Wilma (Jim) Jeffrey of Stirrat, WV, Sherry (Steve) Dillinger of North Carolina, Diane (Rick) Ramirez of Holden, WV, Linda (Allen) Hatfield of Sarah Ann, WV, and Donna Cantrell of Bland, VA; grandchildren: Lexie Hager, Josiah Adkins, and Isaac Gilley; step-grandson: Josh Brown; step-granddaughters: Natasha Gilley and Mischa Gilley; an aunt: Juanita “Needy” Elkins of Lyburn, WV; and many children and grandchildren as he counted as his own who will all love and miss him tremendously. A visitation will be held 6:00-9:00 PM Friday, April 5th, 2019 at Collins Funeral Home Chapel with a celebration of his memories starting at 7:00 PM. A funeral service will be held 1:00 PM Saturday, April 6th, 2019 also at the funeral home chapel with Pastor CD Wolford officiating. Burial will follow in Bragg Cemetery in Sarah Ann, WV. Pallbearers will include family and friends. 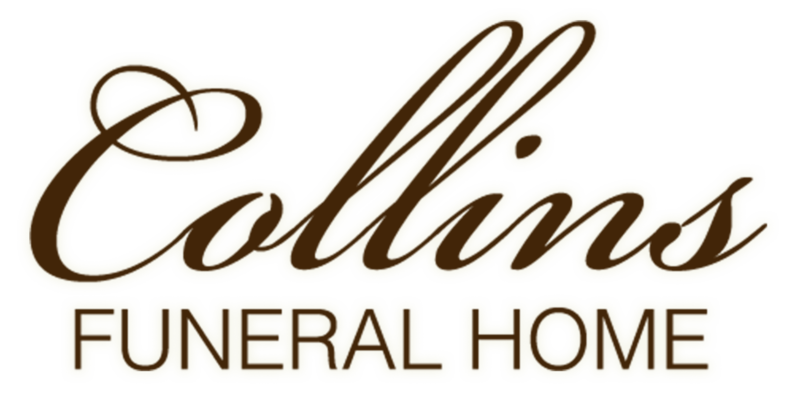 Collins Funeral Home Inc. of Switzer, WV is assisting the Bragg family with arrangements.